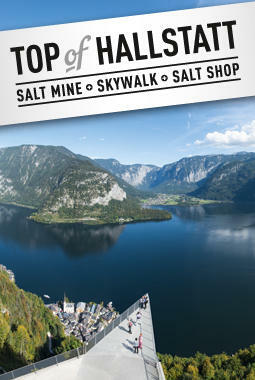 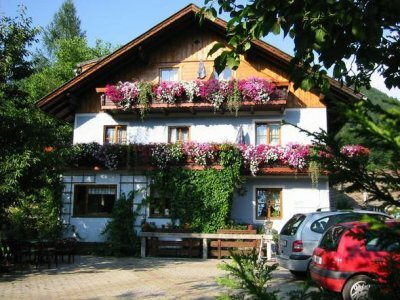 Bed & Breakfast Sydler Bad Goisern a.H.
You are assured of a consistently warm service at our friendly B&B. 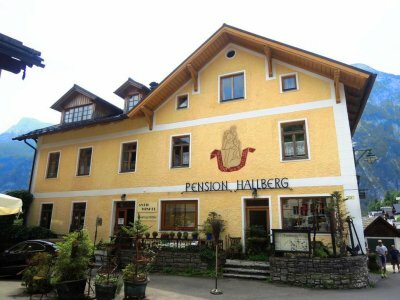 You will find us in a central and pleasant setting. 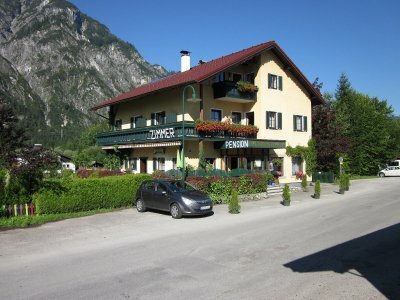 We offer homely lodging amenities plus complimentary Internet access and bicycle rental. 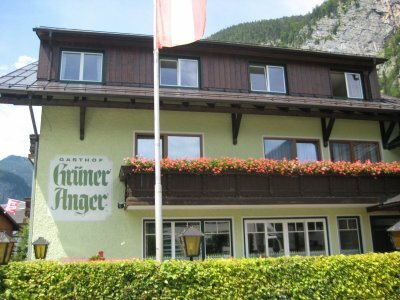 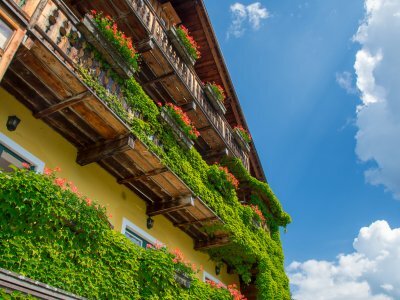 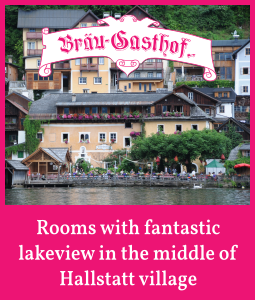 B&B Maria Theresia Bad Goisern a.H.
One of our top picks in Bad Goisern. 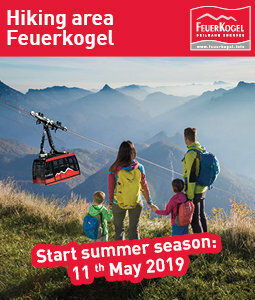 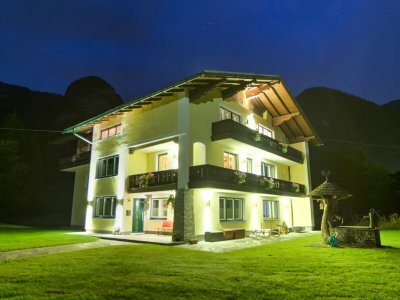 Centrally located in Bad Goisern in the Salzkammergut region, just a 3-minute walk from the train station, Pension Maria Theresia offers a children's playground and views of the mountains. 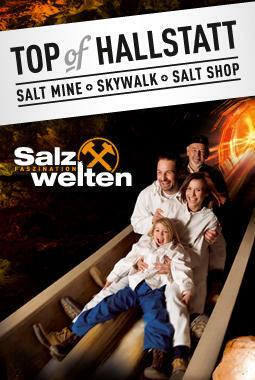 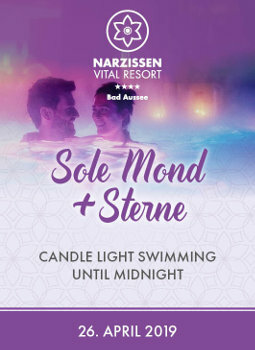 Book online now! 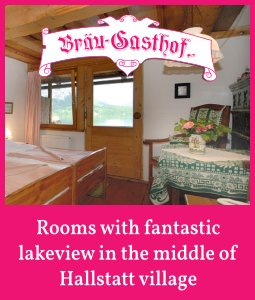 Dreimäderlhaus Bed & Breakfast Bad Goisern a.H.
Our comfortable guest house which comprises 4 apartments is quietly located directly in the centre of Gosautal. 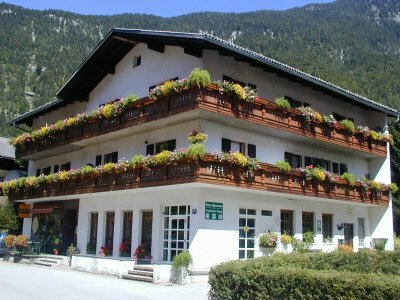 We provide great hospitality and best advice on hiking and guided hiking tours - our guest house has been awarded «Three Shoes».